It’s a 500, all right. 500’s had the wide “airplane” (rotary) style dial . These were followed in 1954 by the 600 series Trans-Oceanics that featured “slide rule” dials. I own nice working examples of both. 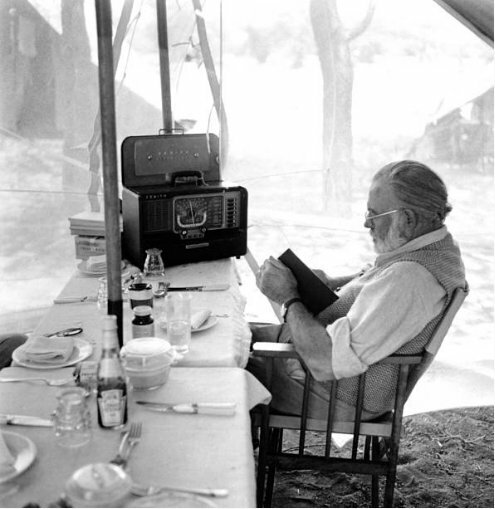 These radios were very long-lived. Also in the photo is a vintage bottle of Heinz Tomato Ketchup. What a terrific product placement photo. 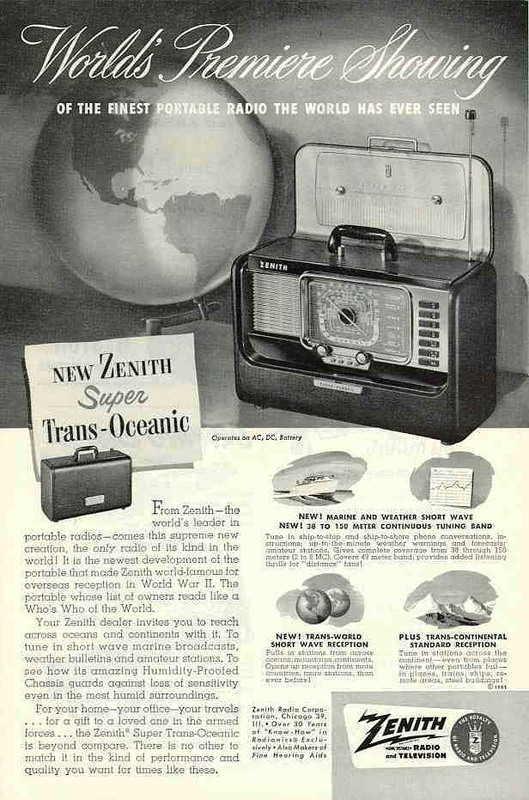 Maybe Zenith should resurrect the Transoceanic line. Wow very cool photo. I would love to get a framed one for the shack.